UFC Welterweight Mike ‘Quicksand’ Pyle, reveals in a recent interview, that he will fight Josh ‘The Dentist’ Neer on June 8 for the UFC on FX 3 event. 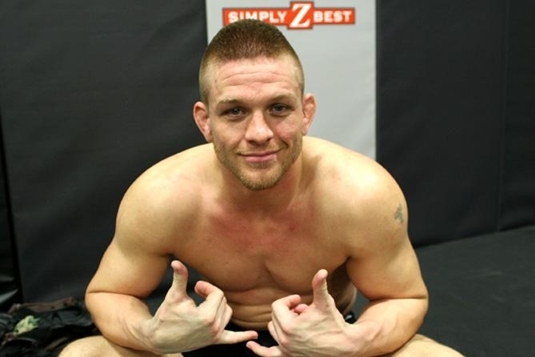 In an interview earlier this week, Mike Pyle has revealed that he will face Josh Neer for the UFC on FX 3 bout, that is set to take place on June 8, 2012. An online contest called the “Hometown Throwdown” is ongoing to pick the city where the event will be hosted. The upcoming event will also feature a rematch between Demetrious Johnson and Ian McCall for flyweight tournament which will crown the first UFC 125-lbs champion. Pyle has recently won in the UFC 142 bout held in Brazil last January, where he was the only non Brazilian fighter to win in the event. He defeated Ricardo Funch after earning a first round TKO. Neer earned a technical submission over Duane Ludwig in January at the UFC on FX 1 show in Nashville. Rory "The Waterboy" MacDonald prepares for his upcoming bout on August 6 against Mike Pyle. Rory “The Waterboy” MacDonald was booked for a 170-pound title match against Mike “Quicksand” Pyle on UFC 133: “Evans vs. Davis” event, which will take place at the Wells Fargo Arena in Philadelphia, Pennsylvania on August 6, 2011. “The Waterboy” rebounded from his late-round loss from the hands of Carlos Condit (June 2010) by obtaining an outstanding victory over Nate Diaz during the UFC 129 last April 30 in Toronto. Rory MacDonald harshly finished his opponent using a dirty back. 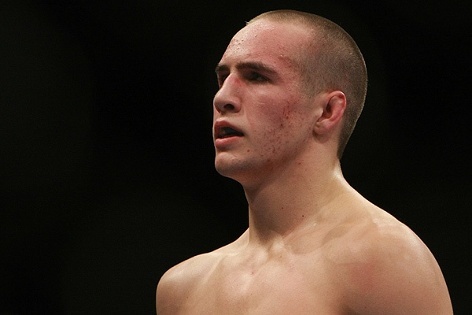 Rory MacDonald, who just turned 21, already boasts a MMA record of 11-1. He trains under the Tristar promotion and is now in deep preparation for his welterweight bout against the veteran, Mike “Quicksand” Pyle. UFC 128 is a few days away. Let's see this extended preview of what we don't want to miss. After last week’s power packed MMA action, the sport is in a break until “UFC 128: Shogun vs. Jones” rolls out on March 19, 2011. Luckily, the card’s extended trailer just hit the YouTube to excite fans over until the heavyweight showdown hits New Jersey. Ready yourself now! This one is not just your ordinary 2-minute video; this is a 10-minute video of pure MMA action that will heigten your mood. Jon Jones will be stepping in to challenge Mauricio “Shogun” Rua for his belt at the Prudential Center in Newark. Surely, fans missed UFC Prelims since the UFC 126. Now, it is making a come back for UFC 128. 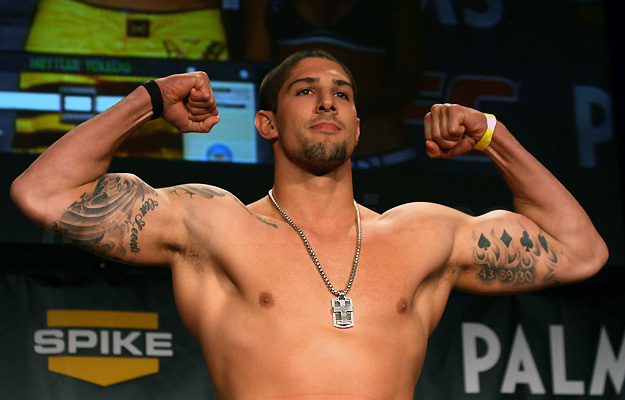 UFC prelims is back on Spike after a record-breaking UFC 126 Prelims Live. 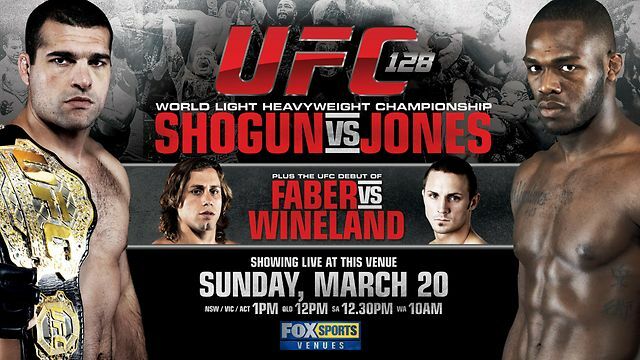 The biggest MMA organization returns to Spike TV with a much-anticipated telecast of UFC 128: Shogun vs. Jones event. 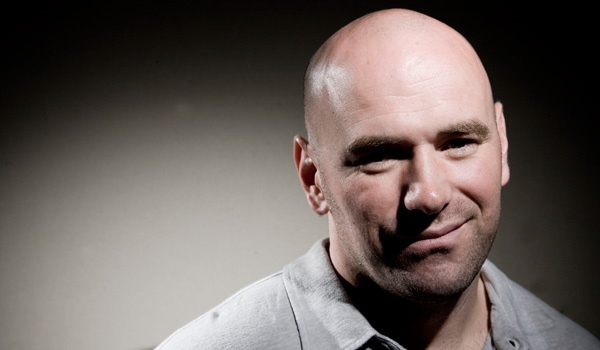 UFC 128 will take place this March 19 in New Jersey. The UFC 128 preliminary features a light heavyweight battle between Luiz Cane (10-3) and Karlos Vemola (8-1), and Edson Barboza vs Anthony Njokuani in a lightweight title. Meanwhile, UFC 127: Penn vs Fitch will air its two fights on Facebook and another two on ION TV in the U.S. However, there’s are still no announcement yet if UFC will stream UFC 128 on Facebook as well. UFC light heavyweight champion Mauricio “Shogun” Rua defends his belt against rising star Jon Jones in the main event of UFC 128.